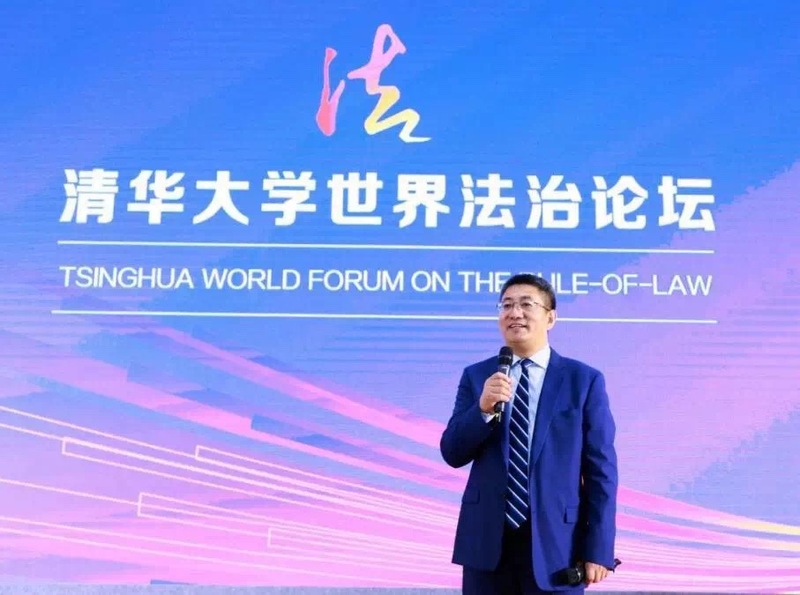 On Sept 9, the Tsinghua World Forum on the Rule-of-Law, jointly organized by Tsinghua University Law School and Yingke Law Firm, was held in Beijing. 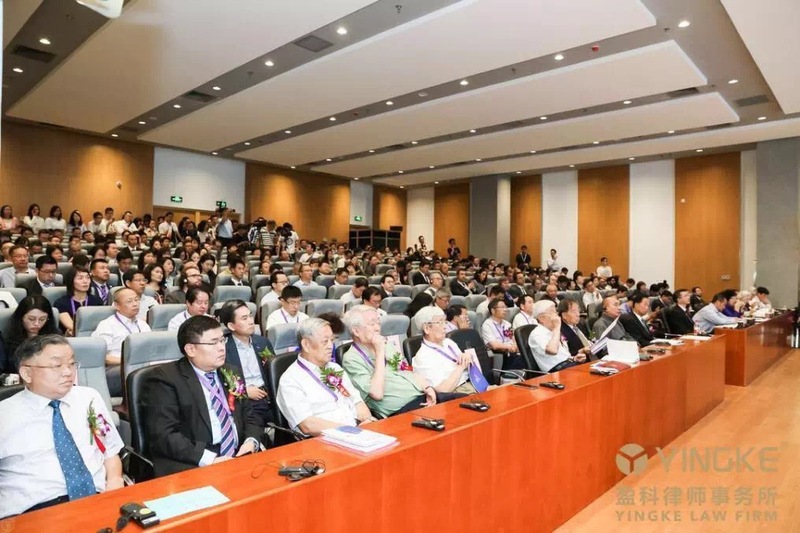 Hundreds of Chinese and foreign scholars gathered together and discussed important topics, including regional economic integration, trade disputes and legal construction under the theme of the global economy transition and the construction of rule of law. Xu Xianming, vice-chairman of the Supervisory and Judicial Affairs Committee of the NPC, Wang Liming, senior vice-president of Renmin University of China, and Luo Dongchuan, vice- president of the Supreme People’s Court, delivered keynote speeches on the rule of law with Chinese characteristics, data sharing and personal information protection, and the latest progress in China’s judicial reform. 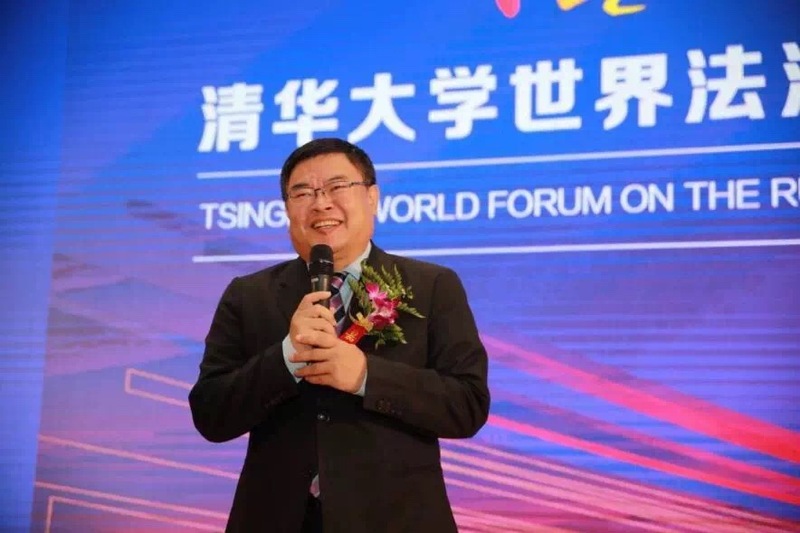 Shen Weixing, dean of the School of Law of Tsinghua University, said that he hopes to talk about the rule of law in China and spread the voice of the rule of law in China through the forum, and fully exchange ideas and system design on the rule of law with the world’s counterparts to jointly promote the progress of the rule of law in the world. 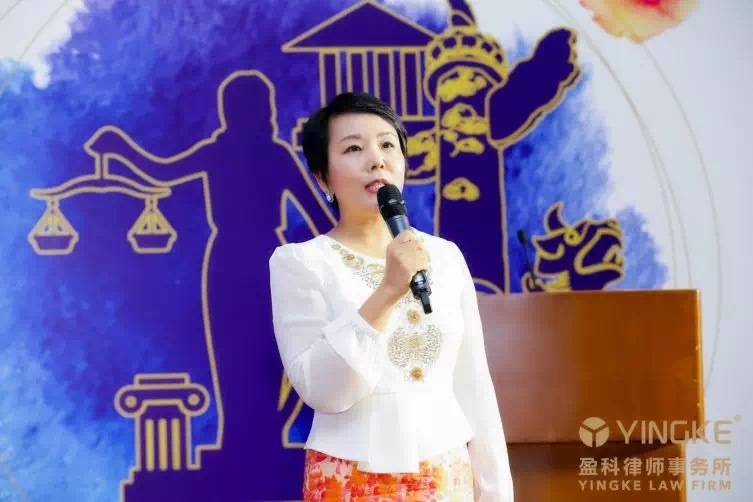 Mei Xiangrong, director of Yingke Law Firm, said that under the background of China’s comprehensive rule of law, it is hoped that the forum will strengthen the rule of law exchanges and cooperation between China and the rest of the world. The forum is held once a year and will be built into a world-class dialogue platform for high-end rule of law. 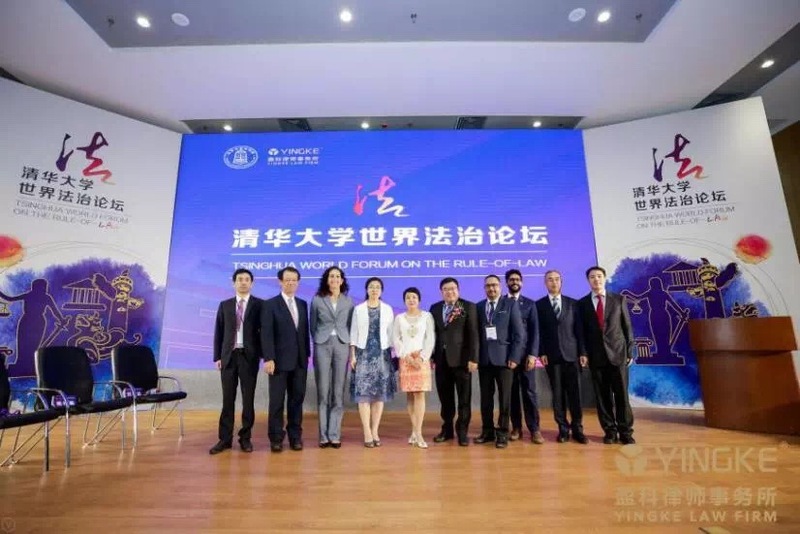 Linda YANG, executive chairwoman of Yingke global board of directors attended the forum as the moderator of Session II: cross-border investment opportunities and legal risk management. 5 speakers: Prashant Kumar, President Elect of the Bar Association of India; Sajib Azad, Risk management advisor, UN office for South-South Cooperation; Xin Xiuming, Vice President of China International Contractors Association; Xie weijun, the General Manager of Resource Development Department of China Minmetals Mining; Liu xuexuan, Senior Legal Director of GCL Intelligent Energy, as well as 3 Commentators: Jiangxiheng, the Vice President (Deputy Director General) of China Center for International Knowledge on Development (CIKD), associate Research Fellow, Development Research Center of the State Council; Katsuya TAMAI, Professor of Law, Tokyo University, Japan; Amy E. Gadsden, Executive Director, Penn Global Executive Director, Penn China Initiatives, University of Pennsylvania, USA also participated in this session.